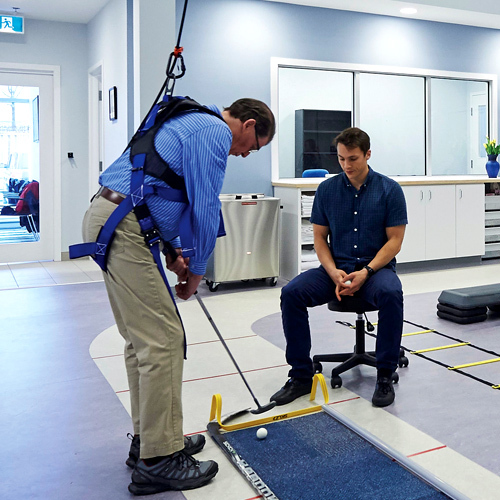 For the first time, assistive and adaptive technologies will be available outside a medical or physical therapy setting. The STAR Center will provide universal access to health resources. A state-of-the-art accessible facility will offer adaptive equipment with therapeutic assistance. Collaborative and programming partners will provide disease- and disability-specific programming, job training and transitional living skills, employment for those with disabilities, and clinical class experiences, internships, and employment. Closing the access gap enables existing community resources to be more effective and reduces budget strain for both public and private organizations. We can elevate quality of life for thousands of people with a dramatic effect on individual and social cost. When everyone has the resources to lead healthier lives, everyone benefits. The STAR Association is led by a 21-member board of directors and supported by a eight-member advisory board. These directors and collaborative partners—including the two health systems and three educational institutions that partnered to create the successful La Crosse Health Science Consortium—bring broad experience in advancing solutions for community health, disability issues and health disparity. The STAR board includes community members who have physical challenges themselves. As part of our unique relationship with area colleges and universities, clinical students in programs like occupational and physical therapies, therapeutic recreation, and recreation management will be able to hone their skills by providing therapeutic assistance and adaptive recreation while earning college credit. 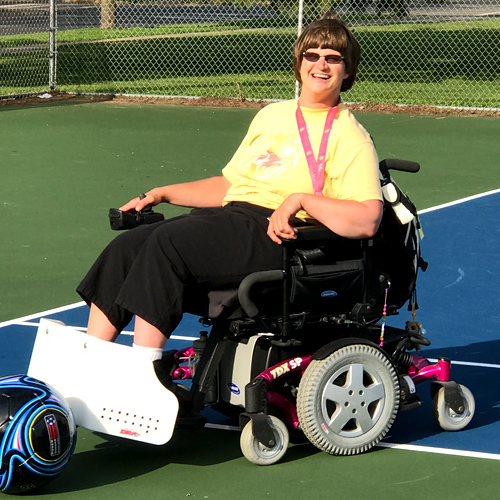 People with disabilities need help using equipment. Health science students at UW-La Crosse, Viterbo University and Western Technical College need opportunities for clinical experience. The central La Crosse location is convenient to where area students live and learn.